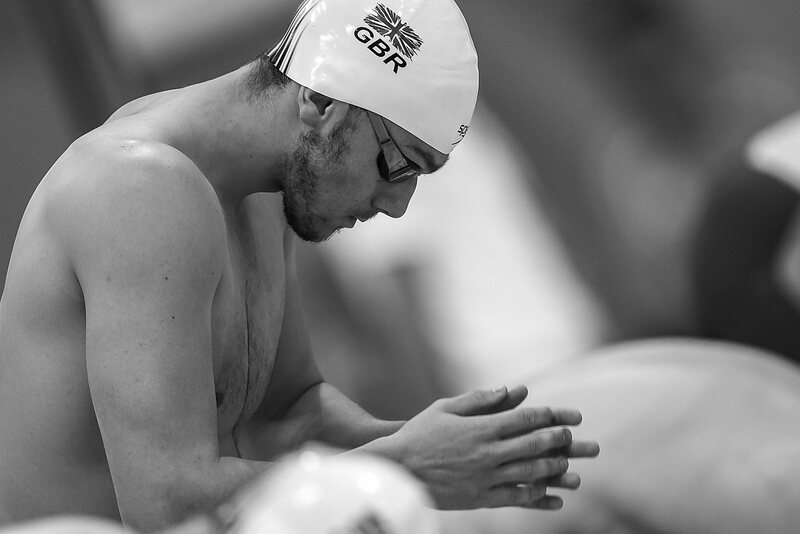 James Guy Says Japan Swims So Far Have Been a "Surprise"
British national James Guy said he’s surprised by his performance this week at the Japan Open, and that it gives him encouraging signs about his potential this summer. After a personal best in the 200 fly on day 1 for a bronze medal, Guy won the 400 free on day 2 in 3:46.61, which is his best time of the year so far and one of the fastest in his personal history outside of National Championship and World Championship/Olympic meets. On the opposite side of the coin is Guy’s compatriot Adam Peaty, who said that he was hoping for a faster time than his 26.94 to win the 50 breaststroke. “I’d have liked to go a little bit faster tonight but when you’re in such a hard block of training it’s difficult to get the speed up there but I’m more than happy with that,” Peaty said. “I thought my performance was ok. It wasn’t far off my British Record which I swam at the national championships last month so I’m pretty happy with that.” – Imogen Clark after winning the women’s 50 breaststroke in 30.63. Her British Record is 30.21. Guy joining the bullet club?